N. De Paz Construction Corp. Comment: elderly mother's house in Bedford NY, slate roof needs repairs, leaks in spots. Comment: 3000 sq ft 1790 colonial. Replacing old asphalt. Bedford Hills Roofing Contractors are rated 4.82 out of 5 based on 886 reviews of 33 pros. 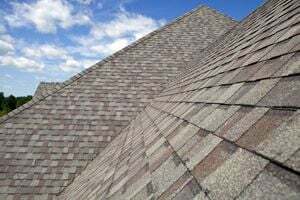 Not Looking for Roofing Contractors in Bedford Hills, NY?